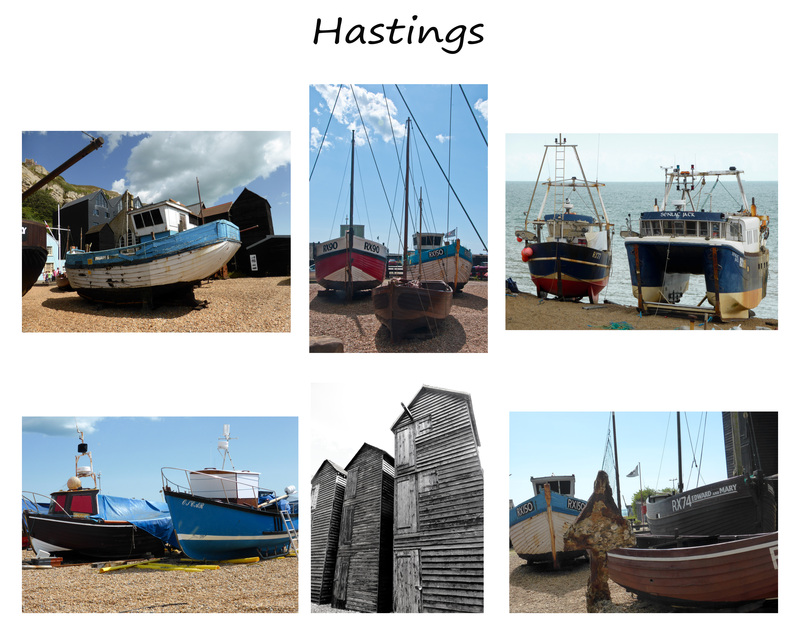 An East Sussex coastal town where there is still some fishing. The tall wooden building is where fishermen used to hang their nets. This entry was posted in Architecture, Beaches, Great Britain, Historical Buildings, photography, Sea, Weather.